Welcome to Tents for Africa! We are at your service and can pitch any tent anywhere at any time. 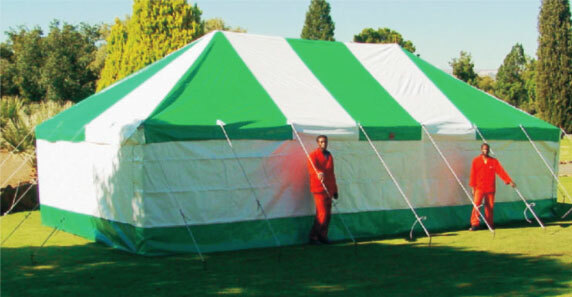 It does’nt matter how big or small your function is, we will supply the perfect tent to suit your needs. We pride ourselves in excellent quality and top service. These tents are specifically designed to suit your funeral needs and are made of high quality Nylon PVC which makes them very durable. New Losberger Free Standing Tents. 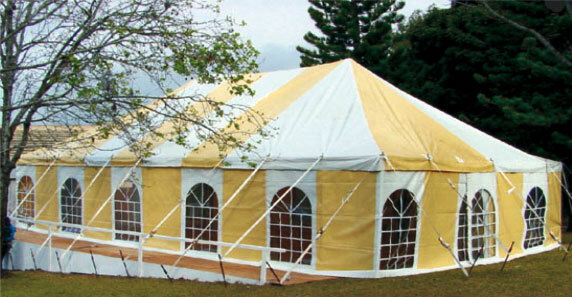 A brand new product in South Africa brought to you by Tents for Africa, for hiring only. 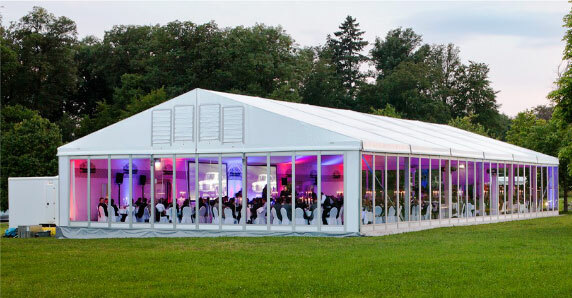 Our Corporate Tents are ideal for large corporate functions, weddings, conferences and Government seminars.